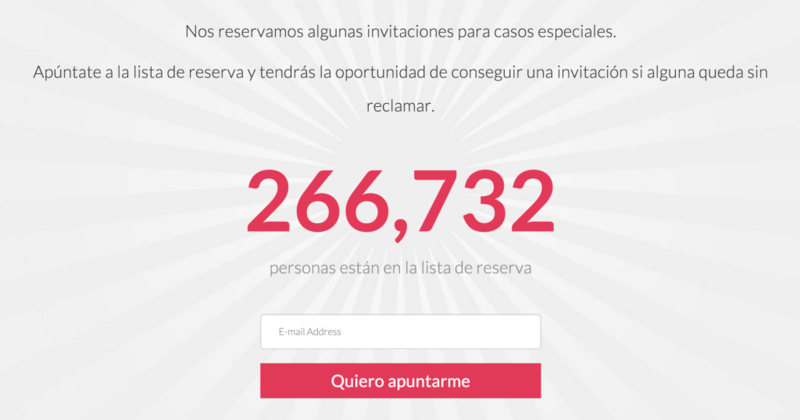 Over 260,000 OnePlus 2 Invites! You are at:Home»BUZZ»Over 260,000 OnePlus 2 Invites! 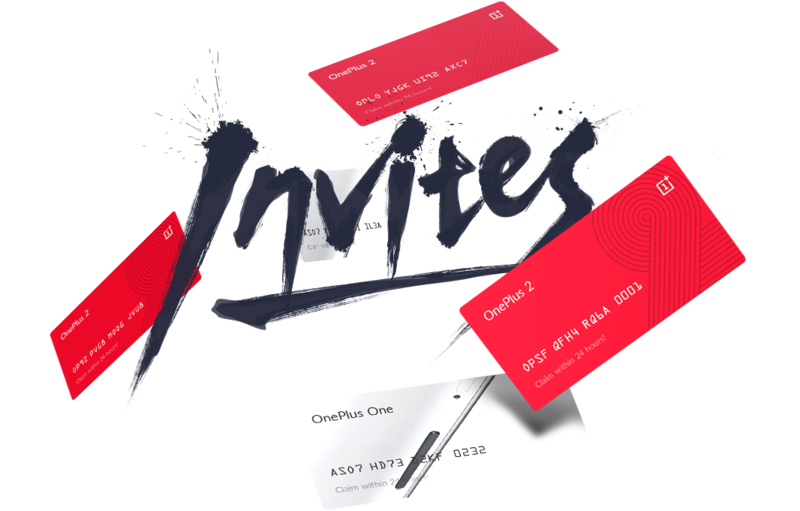 We recently published how to get a OnePlus 2 Invitation, and with the recent number of invitations out there, currently at over 266K, you’ll probably have to explore one of the other methods of signing up for a OnePlus 2 invitation if you want the phone sooner, rather than later. The OnePlus 2 launch will be happening today (July 27) at 7pm, PST. If you’re even remotely interested – make sure you get your place on the invite list – or start begging your friends to give theirs to you, once they have receive their device.